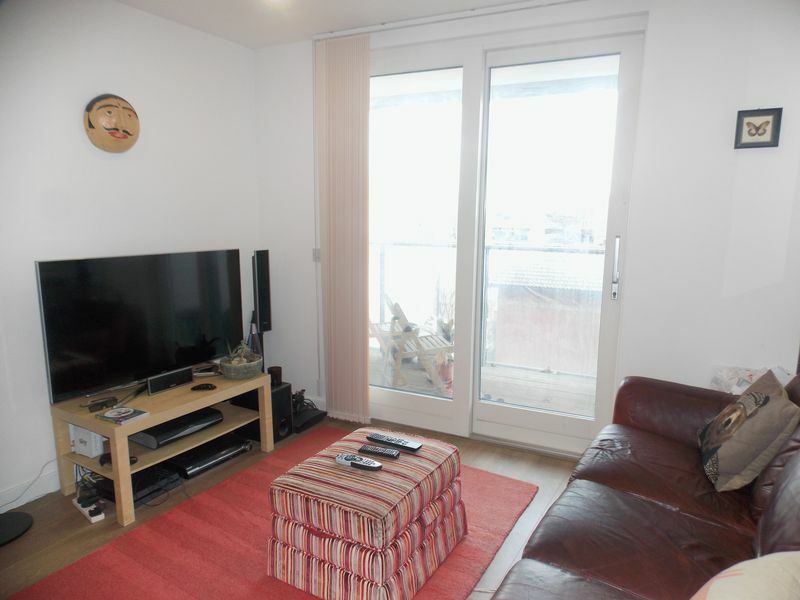 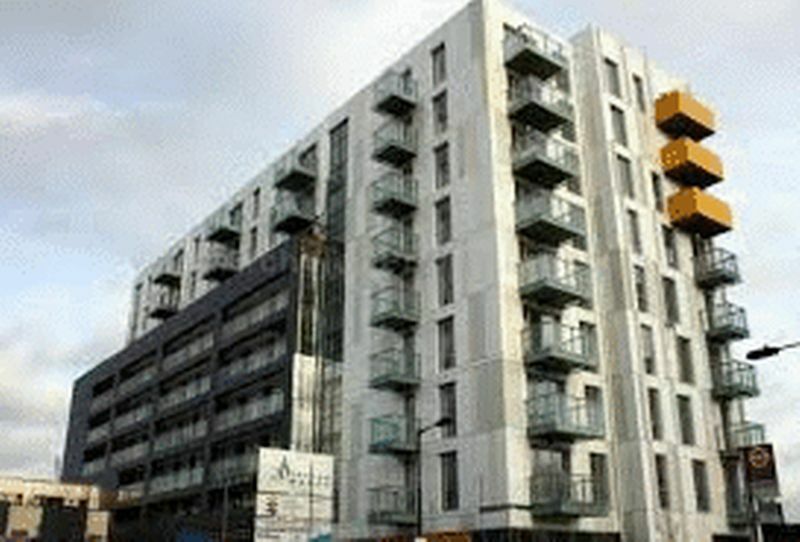 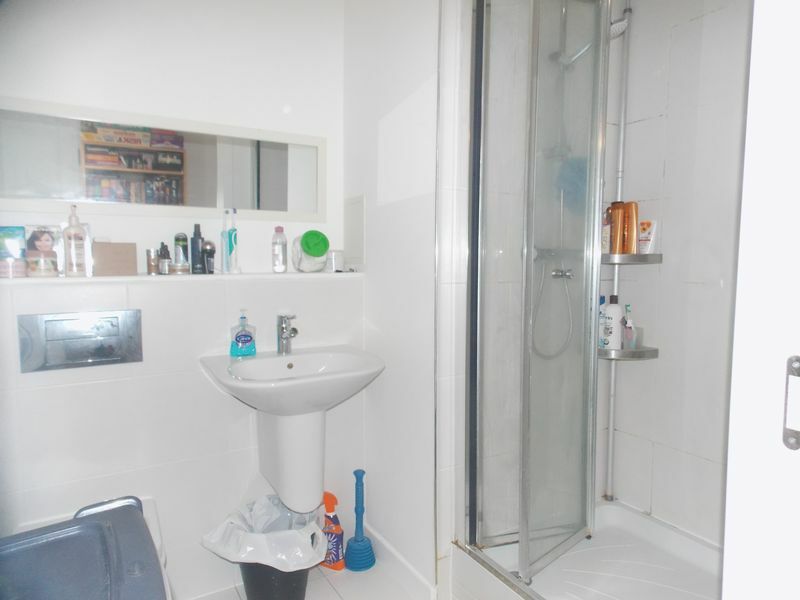 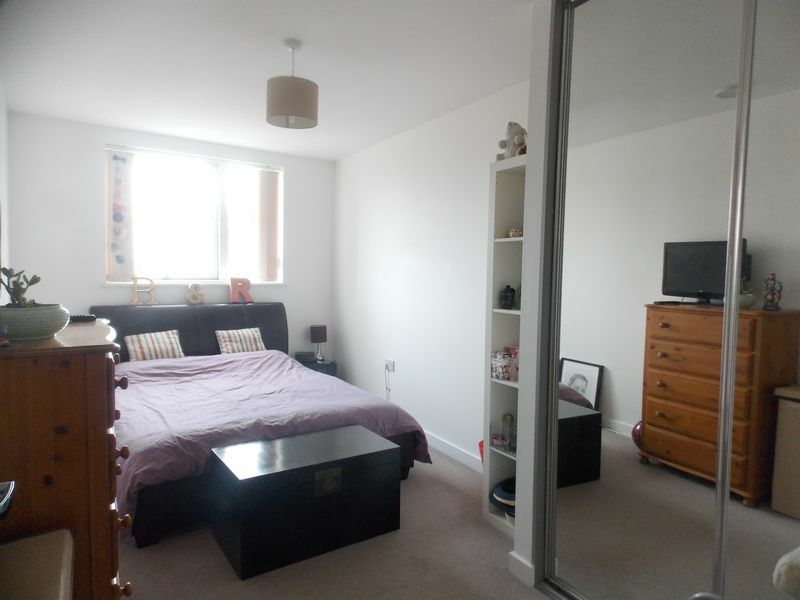 Luxury one bedroom apartment set within the popular recently built Equinox development, E14. 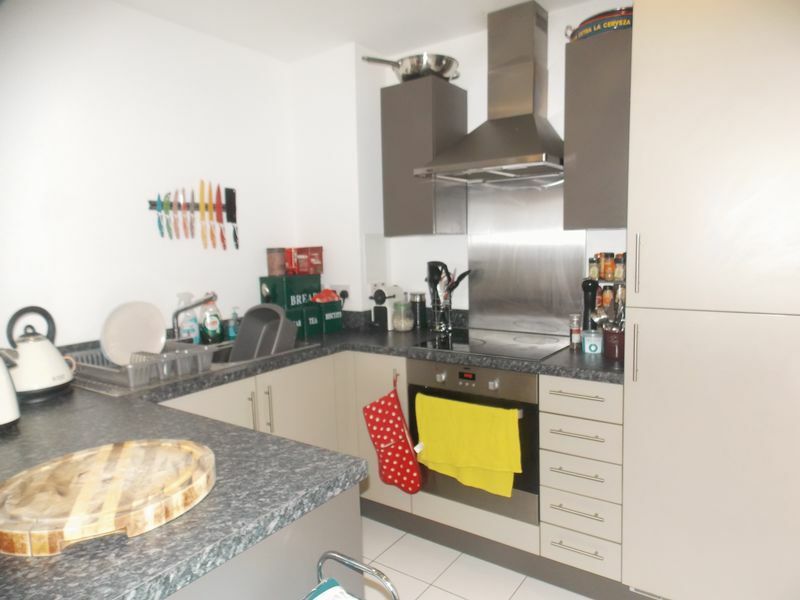 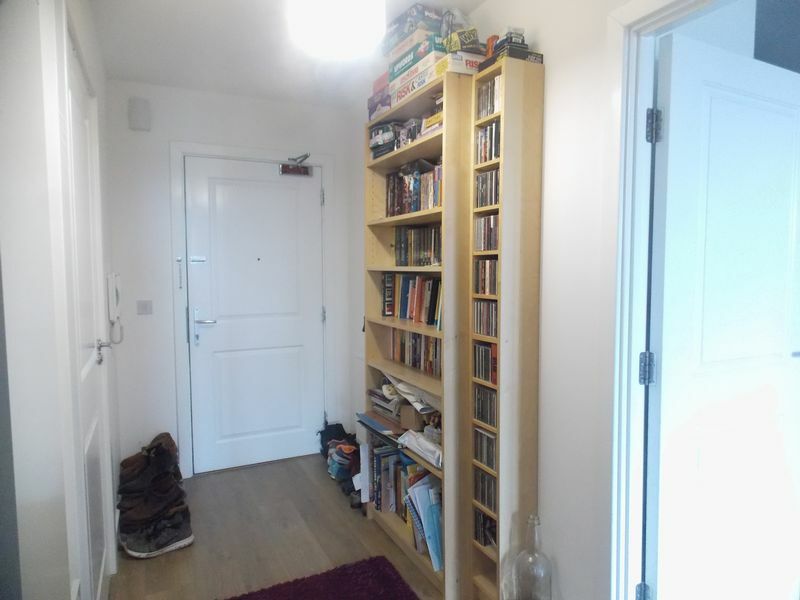 The apartment has a spacious open plan living area, modern neutral decor, laminate floors and a fully fitted high spec kitchen with integrated appliances including dishwasher, washer dryer, large fridge freezer, built in hob and electric oven. 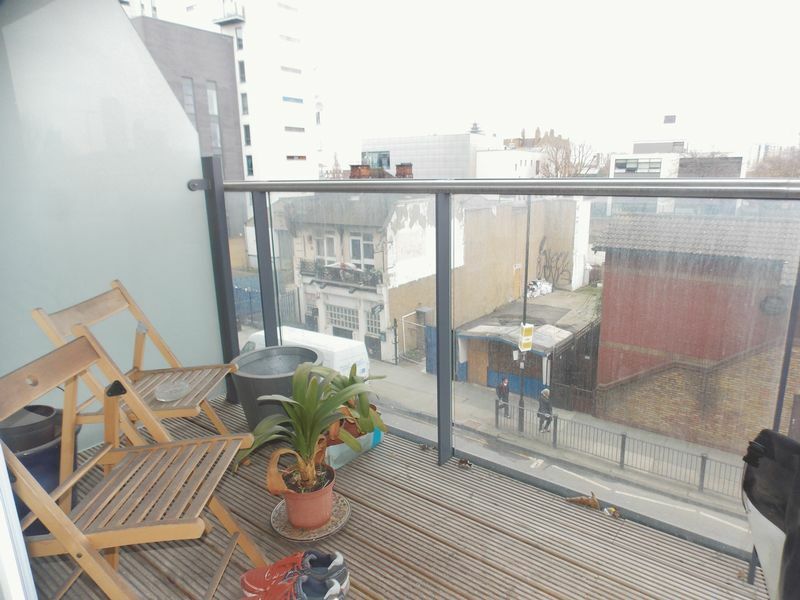 Also benefits from a large balcony overlooking the communal gardens. 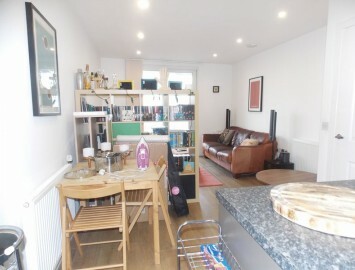 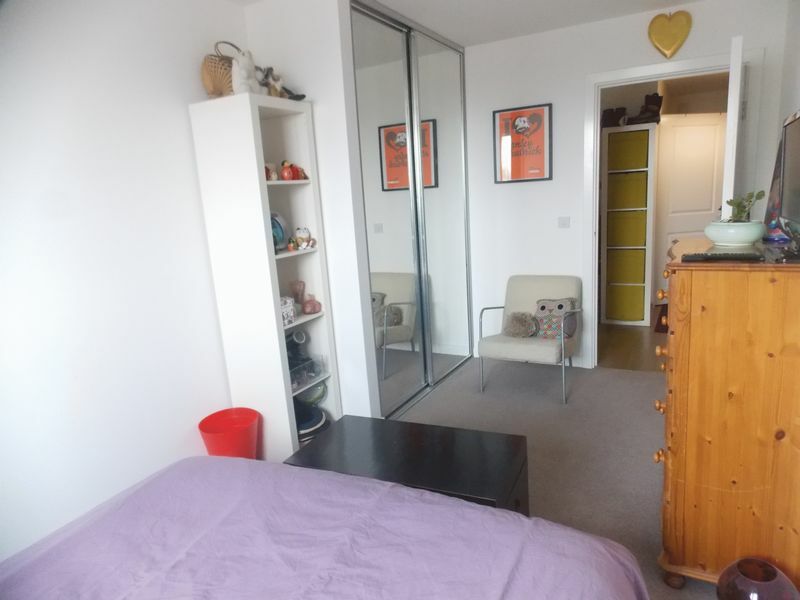 Set in a great location, close to stations with Langdon Park DLR Station just across the road from the development providing easy access to Canary Wharf, The City and Central London.